Parilla Fresh is pleased to announce the release of their new website providing detailed information on all things sprouts! 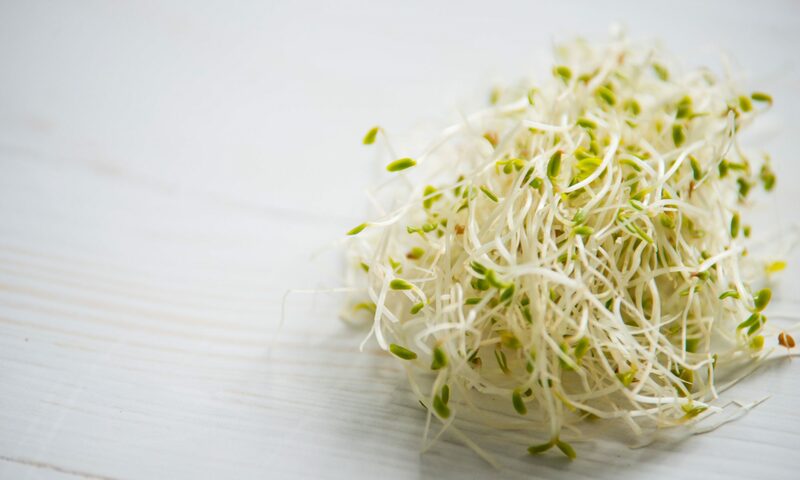 Sprouts are a nutritious, healthy addition to salads, soups, stir fry’s and sandwiches and the perfect mid afternoon snack. The new website offers a variety of recipes for lunch, dinner, snacks and more!